Rangemoors. The name is new, but we’ve been around for 40 years. 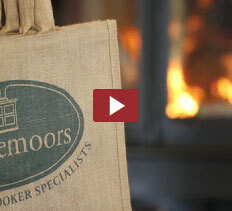 Rangemoors brings together three well known brands that have been working together for years. Traditionally known as South West Woodburning Centre, Flue & Chimney Specialists and Solid Fuel Appliance Spares, we joined the three divisions together as Rangemoors in September 2008. Established in 1974, we’ve been advising on stoves and cookers, flues, chimneys and spares longer than most. That’s why we are happy calling ourselves specialists and our staff have years of experience and knowledge to draw on to help you make the right choices. Locally owned and managed, we are proud of our independence. This has allowed us to grow steadily from a small hardware shop to become the leading wholesaler, trade distributor and retailer of wood-burning and multi-fuel room heaters and stoves, traditional and modern range cookers, flues and chimneys across the South West. We’re also very proud of our 6,000 sq ft purpose built showroom which typically has up to 30 range cookers and 100 stoves on display at any one time, plus a huge stock for rapid delivery. We’re happy to advise architects, builders, merchants, installers and consumers, and value custom from all. We have a dedicated office team to handle web and phone inquiries, alongside our huge showroom for visitors. 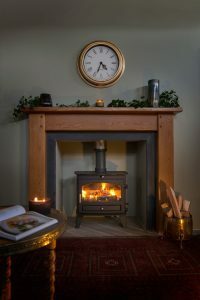 Deciding which stove or cooker is best suited to your requirements demands experience and understanding of both technical criteria and design issues. At Rangemoors you will profit from the unrivalled knowledge our team have accumulated through many years of guiding our customers through this process. You can trust our expert staff to help you select exactly the right stove or kitchen range and accessories to match your specific needs. Our service does not stop with your purchase. We go to extra lengths to guarantee you will get the best out of your stove or cooker. We provide practical advice and support on the installation and operation of our appliances and we hold regular cookery demonstrations through the year to inspire your confidence in your kitchen. Our aim is to ensure our customers remain completely satisfied with Rangemoors’ products and services. Our strategy is to provide our customers with as wide a choice as possible of top quality appliances. 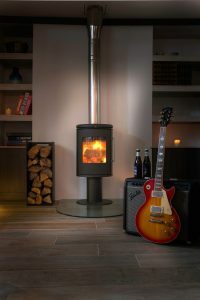 Our selection of stoves extends from traditional British models to ultra-contemporary Scandinavian designs, many of which you will find on live display in our showroom. 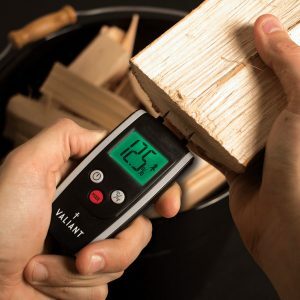 Fuel types include wood, multifuel, gas, oil and electric. Our range cookers include leading brands such as Aga, Esse, Rayburn, Stanley, and Rangemaster, powered by various fuels and demonstrated in kitchen settings. At Rangemoors you will discover the pick of the best. The choice is yours. We’re delighted to be members of the Devon Design Guild, a group of like-minded designers, manufacturers and retailers based in Devon. Although working independently at local and national level, the members of the Guild share both common goals – the pursuit of excellence in design, manufacture and delivery of services – and common values – a passionate belief in good craftsmanship, and an appreciation of the talents of their fellow designers. Together the Devon Design Guild members offer an unspoken guarantee of excellence in the field of interior design: individually they provide a specialist range of complementary products and services for both corporate and private clients.